Of all the animals caught in the crosshairs of environmental dilemmas, the wolf is the most challenging. Many people have strong feelings, in part because of the kinship of wolves with dogs, clearly visible in the array of photographs in The Hidden Life of Wolves. Jim and Jamie Dutcher have spent years getting to know these animals, gaining the trust of a small pack with whom they shared a 25-acre enclosed compound in wilderness Idaho. Their photographs, stories, observations, and evaluations come from living intimately with the wolves and challenge many deeply held misconceptions about this animal, so maligned in legend yet so closely related to man's best friend. 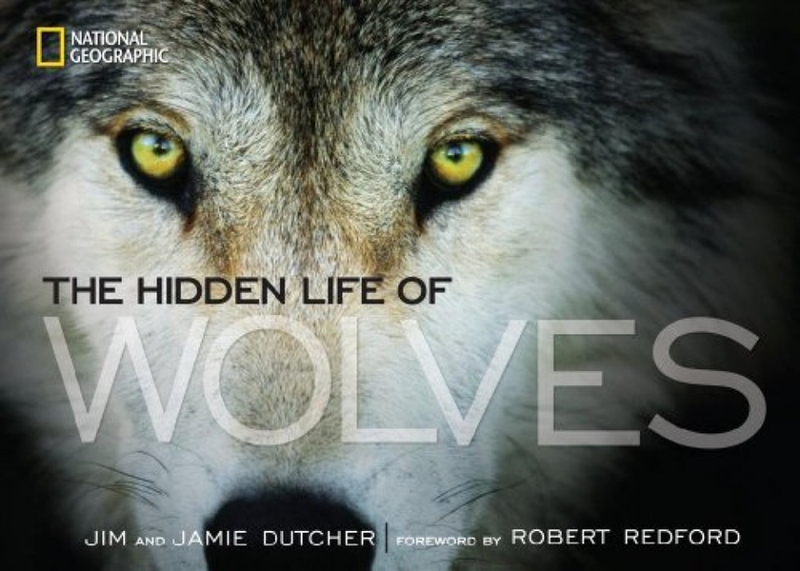 The result is a unique, heartfelt, and clear-sighted vision of wolves and a passionate plea for new respect and understanding of the wolf's role in nature.